God has given gifts to all us. He has also commanded us to serve. How can we identify our gifts? How can we use our gifts to serve Jesus Christ? How can we be the hands and feet of Jesus? Here is a tool to help us identify our gifts. 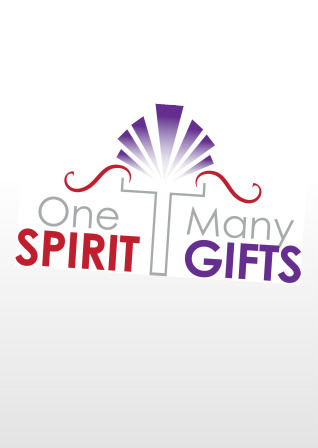 Using these gifts, we can help the ministries and missions of Saint Mark by volunteering in the many opportunities of service. You will learn a lot about yourself and see how you can get involved in the mission of Saint Mark: "Experience Jesus. Be like Jesus."